Located on six beautiful acres in the Texas Hill Country, Lake Travis Ranch House is an unforgettable Spicewood getaway that's perfect for family vacations, friends getaways, and couple retreat. Bask in the sparkling views of Lake Travis just outside your door, and enjoy the comforts of home that includes three master suites each with private bathrooms, a theater room, and private pool. 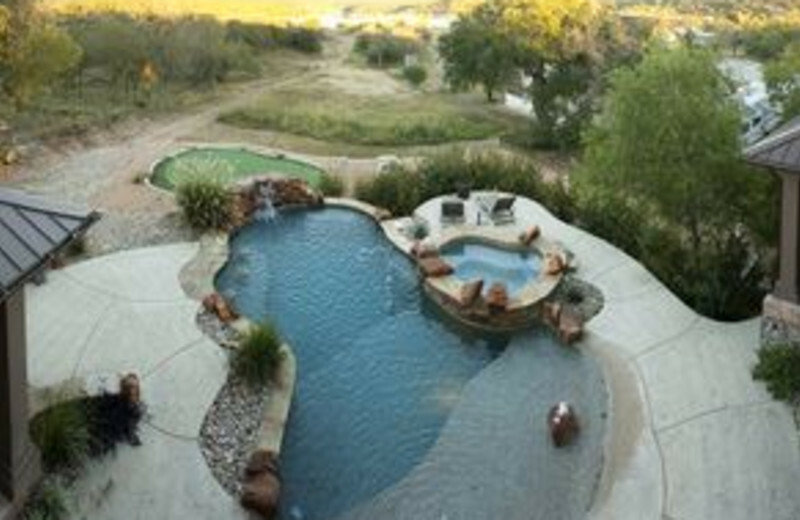 The Lake Travis Ranch House can accommodate up to 12 guests! 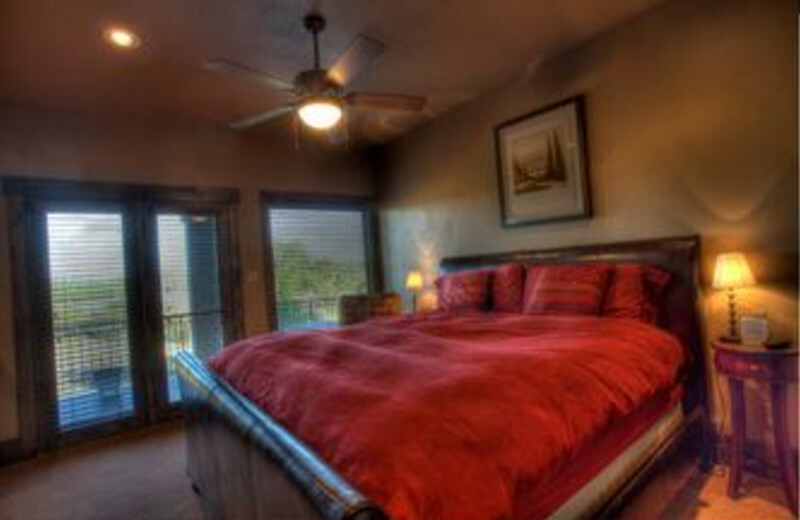 Bring your family together for a memorable Lake Travis vacation! The Lake Travis Ranch House can host up to 12 guests, making it an ideal choice for family getaways. Together with your loved ones, you can lounge at the beach by the lake, watch a movie in the large theater room, and so much more! There's no dull moment at this great Texas retreat! 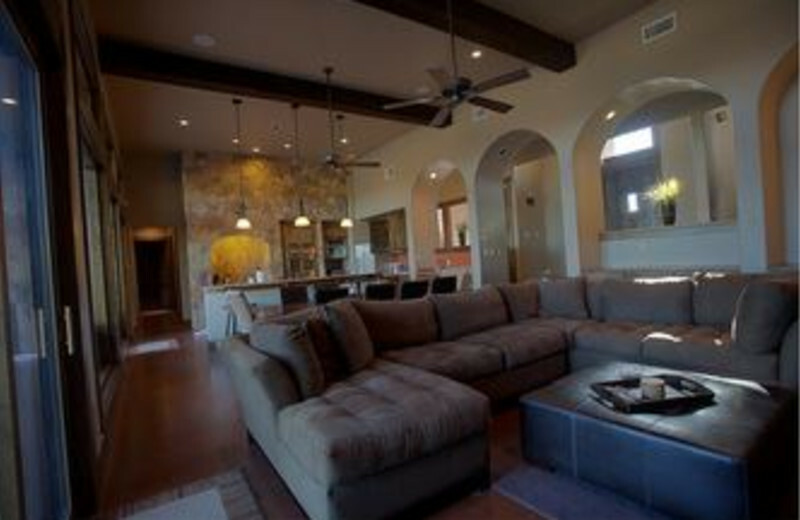 With enough space to host up to 12 people, the Lake Travis Ranch House is perfect destination for a family reunion! Gather up your aunts and uncles, grandparents, and cousins, and make memories together in this luxurious lakeside retreat. Relax in the theater room, splash around in the pool, or head down to the beach for even more adventure. The choice is yours--together!